Dr. Glenn Steele, Jr. is a Special Advisor at General Atlantic, providing strategic support and advice to the firm’s investment teams and portfolio companies in the Healthcare sector. 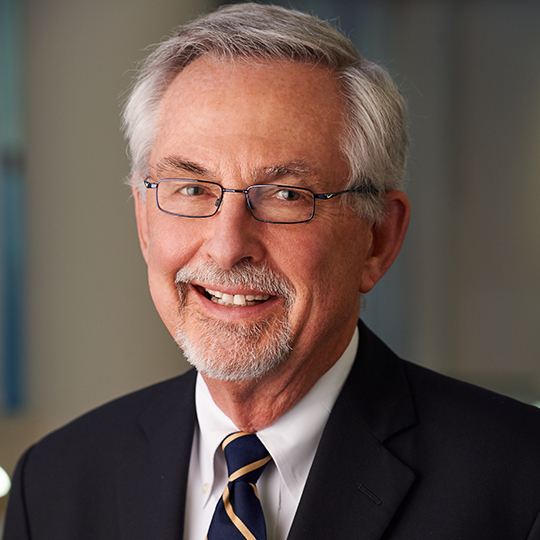 Before joining General Atlantic in 2015, Glenn was President and Chief Executive Officer of Geisinger Health System. Previously, he served as the Richard T. Crane Professor in the Department of Surgery at University of Chicago, Vice President for Medical Affairs, and Dean of the Division of Biological Sciences at the Pritzker School of Medicine. Before that, Glenn was the William V. McDermott Professor of Surgery at Harvard Medical School, President and Chief Executive Officer of Deaconess Professional Practice Group, and Chairman of the Department of Surgery at New England Deaconess Hospital. New York University School of Medicine, M.D.